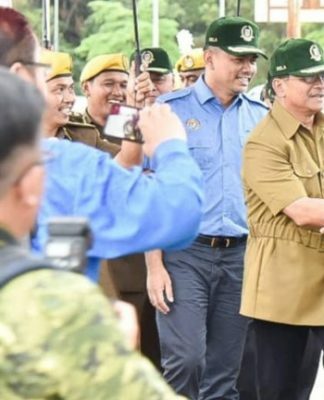 KOTA KINABALU: Sabah and Sarawak have lost a “golden opportunity” to regain their position as equal partners in Malaysia when a Constitutional amendment to Article 1(2) failed to be passed in Parliament, says the de facto law minister. 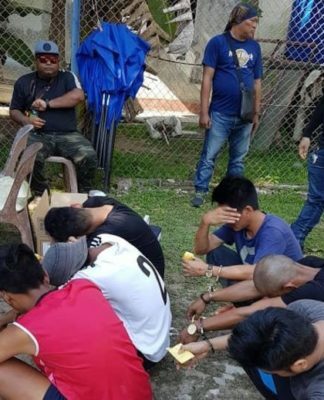 Ironically, 19 MPs from Gabungan Parti Sarawak (GPS) were among the 59 lawmakers who abstained from voting on the amendment to restore Sabah and Sarawak’s rights as equal partners in Malaysia. Pakatan Harapan and Parti Warisan Sabah as well as some opposition parties in Sabah managed to garner 138 votes for the amendment, but this was short of the 148 (two-thirds) votes needed to have the Bill passed by Parliament. GPS, Umno and PAS abstained from voting without rejecting the proposed amendment. “I don’t know when the next one can take place again, perhaps in another 60 years,” said Datuk Liew Vui Keong (pic) when contacted. He said he doubted a fresh proposal to amend Article 1(2) of the Constitution would take place anytime soon unless they could get the assurance of the 59 MPs who abstained to support it if was tabled again. 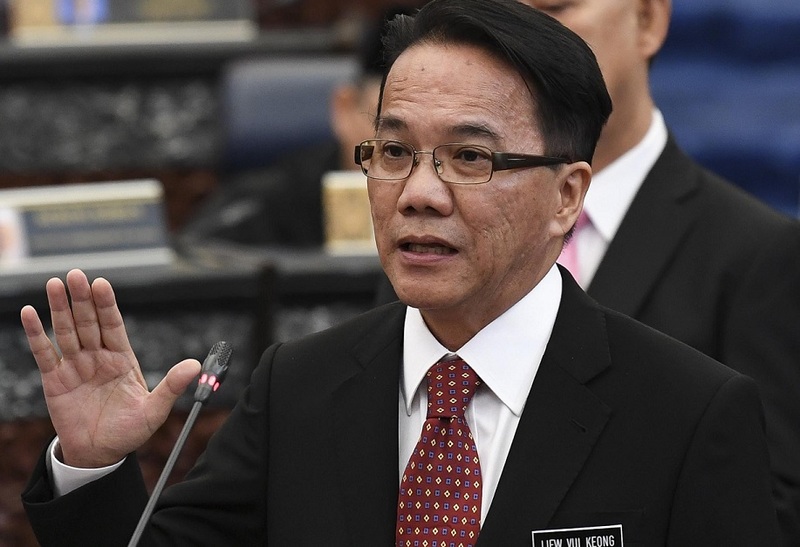 Liew said he had personally engaged with the lawmakers to explain various concerns and issues raised about the amendment that included the first draft that was sent to them a month before last Thursday’s (April 4) first tabling of the amendment. 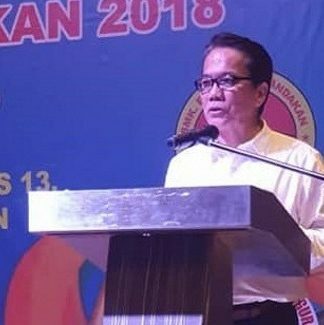 He said his office was addressing various concerns raised by Sarawak lawmakers including adding the words “in pursuant of Malaysia Agreement 1963” to amendments. 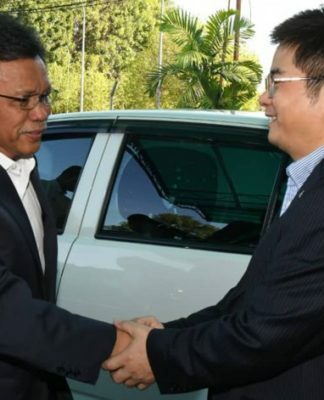 Liew said the Federal Attorney General had said it was not advisable as the signatories had included Singapore (which left the Federation in 1965) and it would complicate the spirit of the Malaysia Agreement in 1963 (MA63).